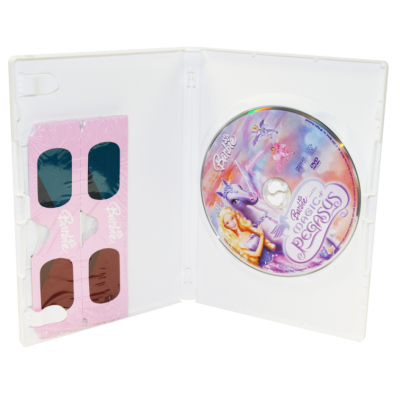 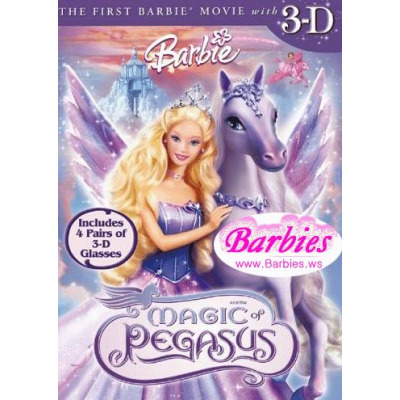 Barbie 3D - Over 16,000,000 Anaglyph glasses were produced by American Paper Optics for the Barbie Pegasus 3D DVD and Blu-ray. 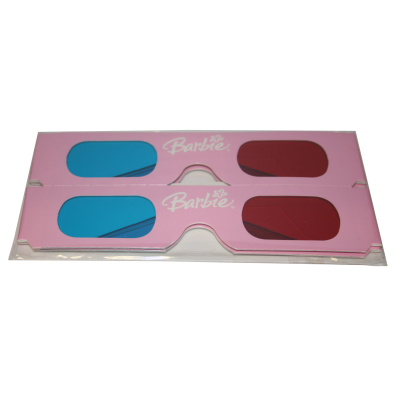 Barbie - Over 16,000,000 Anaglyph glasses were produced by American Paper Optics for the Barbie Pegasus 3D DVD and Blu-ray. 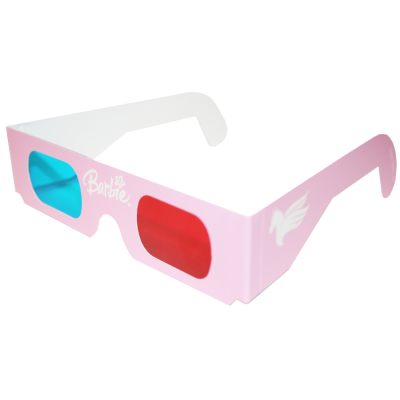 Babie 3D - Over 16,000,000 Anaglyph glasses were produced by American Paper Optics for the Barbie Pegasus 3D DVD and Blu-ray.